My job is to acquire the best results possible for my clients while maintaining a focus on efficiency and cost effectiveness. Nonprofit accounting and auditing, including Uniform Guidance. Diane’s unique experience and expertise make her an invaluable resource to clients with a multitude of financial needs and circumstances. Throughout her LMR career, she has continually gone the extra mile to ensure every client receives the guidance and attention they need. Diane launched her accounting career in 1993. Before joining Leone, McDonnell & Roberts, she spent years working as an accounting manager for a commercial construction company in the private sector. She’s also worked for a sole practitioner CPA firm. Diane’s public and private accounting experience has helped her develop agile and customized financial solutions to resolve client issues. At Leone, McDonnell & Roberts, she makes it her mission to help both individuals and businesses solve problems, optimize efficiencies, and achieve the very best results possible. 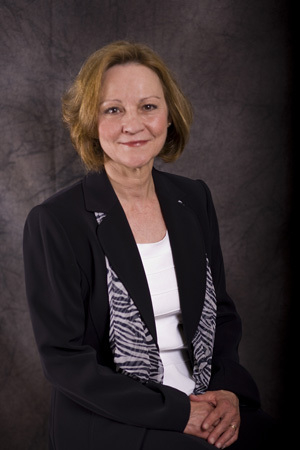 Diane received a Bachelor of Science degree in Accounting from Southern New Hampshire University. She has also completed Fine Arts coursework from the University of New Hampshire. Diane resides in Dover, NH and enjoys spending time with her husband, dog and two sons and their families. She also enjoys art, museums, home improvement projects and gardening. An avid philanthropist, Diane contributes to several charitable and community organizations. She’s also an active volunteer and supporter of her church, local schools, and youth sports.